This version Dota 6.88v3 RGC is the newest map for the Ranked Gaming Client platform. Dota 6.88v3 RGC is the stable map, which is actually played at the moment. 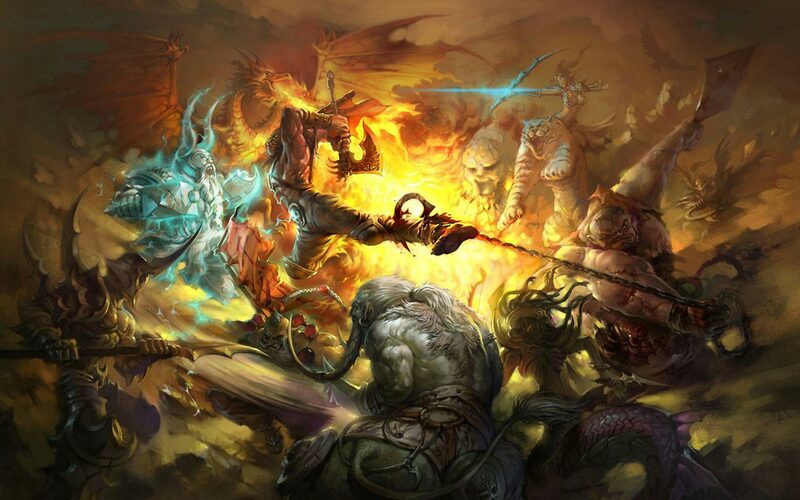 It is important for Dota that it gets new updates to be playable and competitive! 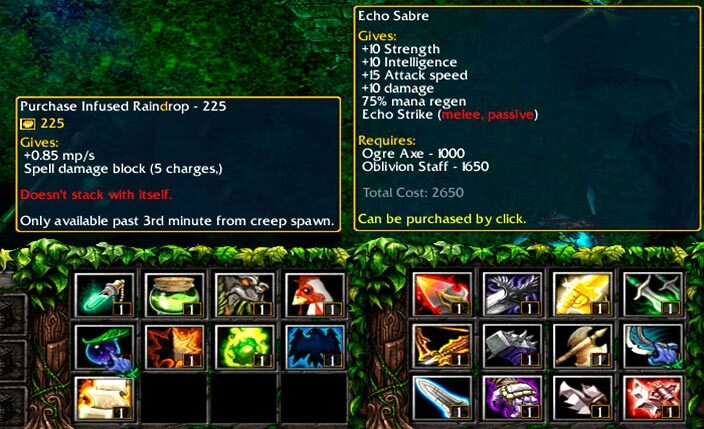 The new Dota items are for example the Tome of Knowledge, the Echo Sabre, the Aether Lens or the Bloodthorn. Test the new items & have fun playing! Some features here are the hero balances, the new terrain, new items and game mechanics, but also some minor bug fixes and ward stacks. Like this the evolution of Dota 1 and Dota 2 is more consistent. It belongs together in some way, for us the most important changes are the new great items! What is RGC? And which DotA map is played? RGC stands for Ranked Gaming Client and is a gaming platform where you can play high quality Dota games! You have your own profile, friends and messaging system. RGC offers Host Bots, a reconnection tool, nearly no leavers and a ladder! RGC is a really nice community for Dota. Which Dota maps are playable on RGC? 01.04.2018 DotA 6.88vX (10) has been released, and is playable in some RGC Channels. 31.03.2018 DotA 6.88v9 has been released, and is playable in some RGC Channels. 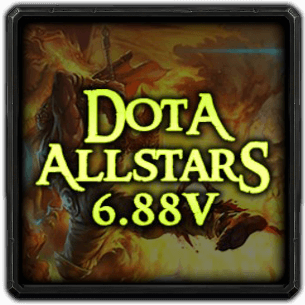 29.03.2018 DotA 6.88v8 has been released, and is playable in some RGC Channels. 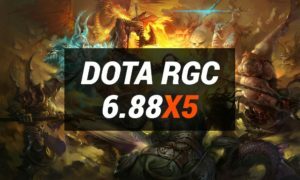 10.03.2018 DotA 6.88v5 has been released, and is playable in some RGC Channels. 29.12.2017 DotA 6.88v3 has been released, and now playable on RGC. 09.10.2017 DotA 6.88v4 has been released, and now playable on RGC. 16.09.2017 DotA 6.85K is back to RGC. 26.08.2017 DotA 6.88T4 has been released, and now playable on RGC. 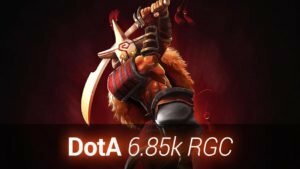 20.08.2017 DotA 6.88T is playable on RGC. Improved lane creeps aggro mechanics! Fixed an issue with Dota ward stacking. Fixed Enchant Totem always being level 1! New visual effects for Black Hole damage, Bloodlust, Repel, Xin’s abilities! Warcraft 3 The Frozen Throne version 1.26a, 1.27a or 1.27b. Based on your RGC channel, the different regions and countries have different versions. To play Dota 6.88v3 RGC on LAN games you need a different patch, read on. Download Dota 6.88v3 RGC to your computer. Problem: Dota maps higher than 6.88 do not work on LAN with Wc3 Patch version 1.27, 1.26a or older. Reason: The maximum map size is 8mb but Dota 6.88v3 RGC is bigger. Solution: You need to use the game.dll file of your Wc3 1.26a Patch. Backup your actual game.dll first (put it somewhere). 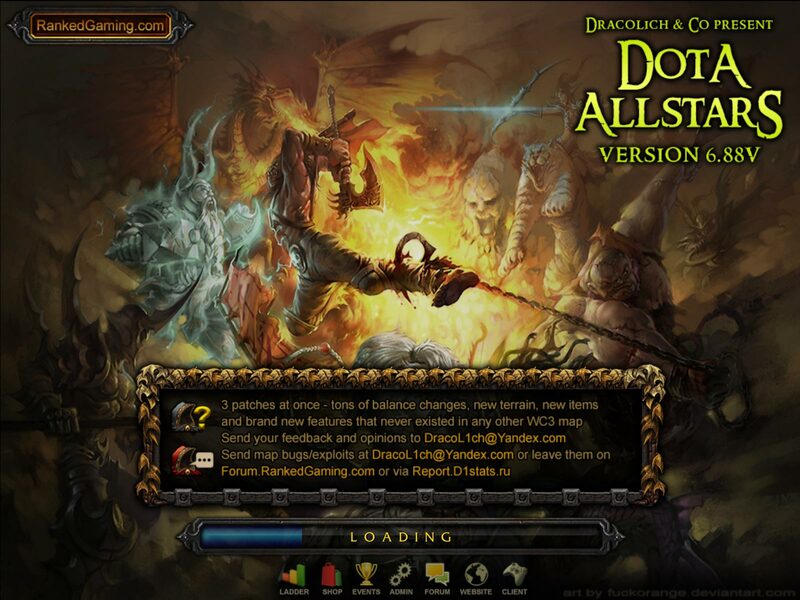 Now Download the Wc3 1.26 game.dll and copy it into your wc3 folder. 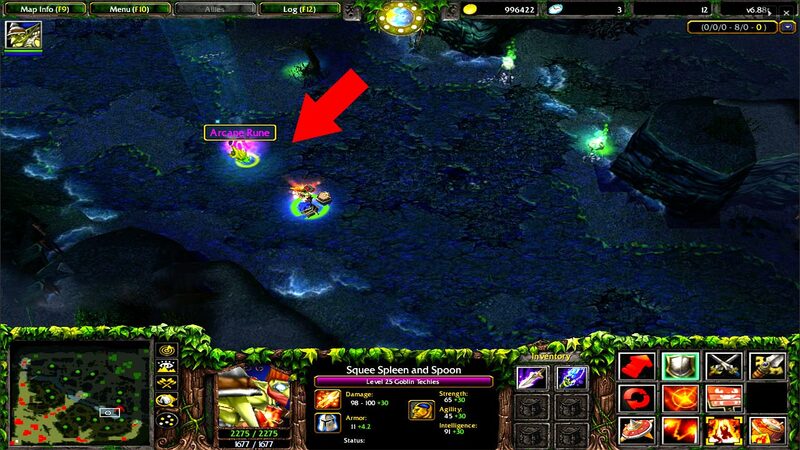 Bug 2: Warcraft 3 crashes or shows an error message when loading a LAN game with Wc3 Patch 1.27b. Problem: This map is especially for the RGC (Ranked Gaming Client). Solution 2: Use the game.dll file from the Wc3 1.26 Patch. Important: All players have to use the same game.dll file to play on LAN. Make sure all players have the same Wc3 version. With the Warcraft 3 version switcher you can change the Patch version easily. 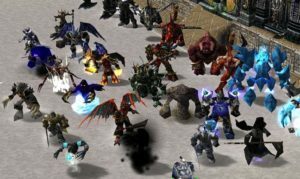 Important: Use the old Warcraft 3 game.dll files only for offline LAN games and not for the Battle.net games, otherwise you could be banned when it is identified as a Warcraft 3 hack or cheat. If you have any questions, make a comment below. For Dota 6.88v3 RGC you need new customkeys, because of the changes like the new items.